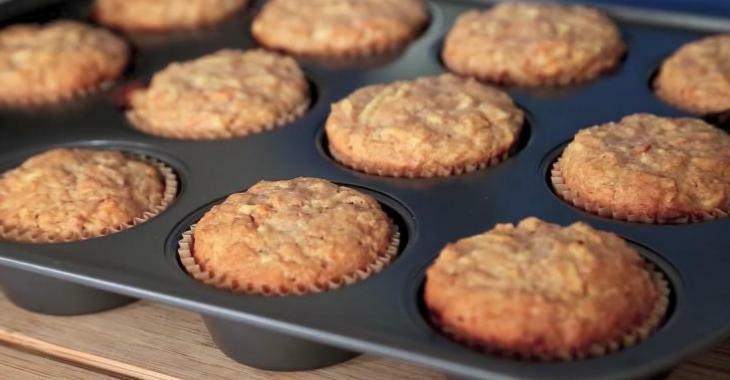 Here are 3 succulent muffin recipes for your busy mornings! Busy schedules and hurried mornings are no excuse for passing-up on a tasty breakfast. Delight your taste buds with these three delicious and hearty muffin recipes that will sustain you all morning! Just freeze them and then choose your flavor of the day! In another bowl, combine beaten eggs, melted butter, yogurt, bananas and vanilla extract. Pour the mixture into muffin pan cups. In another bowl, combine eggs, butter, yogurt, applesauce and vanilla extract. Add apples and carrots to the mixture. In another bowl, combine beaten eggs, butter and yogurt. Combine dry and wet ingredients until smooth. Add green onions, sliced eggs, bacon and cheddar. Muffins can be stored for 2 to 3 days in the refrigerator and at least 3 months in the freezer.